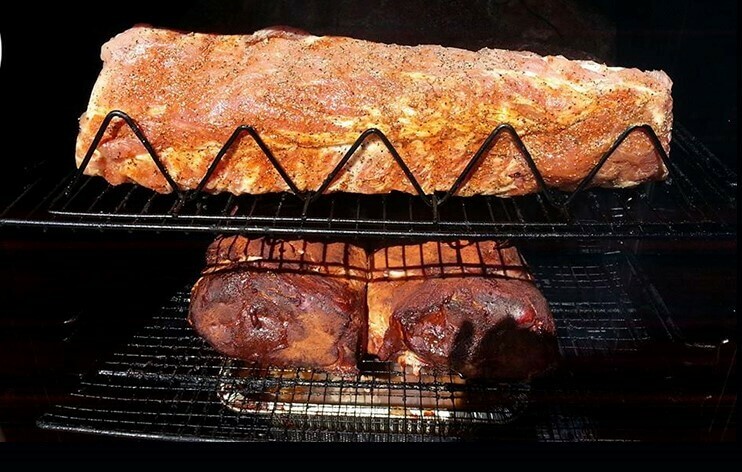 Tired Texan is planning to open its doors May 2nd on the corner of 108th and L. Owners Chip and Christine Holland have gutted the former Perkins, and are turning it into a relaxed, family friendly BBQ joint. Chip formerly owned a smokehouse in Tennessee and is bringing his knowledge and passion to Omaha in the form of a comfortable, laid-back atmosphere full of good food. The Reader will keep you posted about grand opening events and specials as the day draws near. Dante will host a one night wine tasting pop-up event on April 6th. 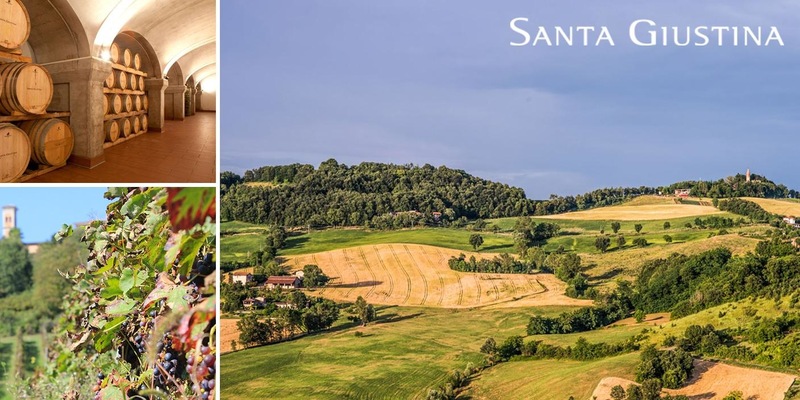 Santa Giustina Winery will broadcast live from their Italian Vineyard during the tasting, offering a virtual tour of the land while you enjoy the fermented fruits of their labor. The event takes place from 4pm-5pm and cost is $60, which does not include food. Check Here for all of the details. The city of Bellevue is rallying around the family of David Santiago, a 7 year old who passed away March 23. Dozens of Bellevue establishments have set aside Tuesday, April 18th as “A Day For David”. A portion of proceeds from all sales that day will be donated to David’s family to cover funeral costs, and a memorial fund has been established in his name at Great Southern Bank. For a list of all participating vendors, visit the Facebook Event. All donations are tax deductible and a tax ID number is available on the page.